Assist on the headline sponsorship for the Elton John’s Aid Foundation event, CLUB LOVE. As on-going work with wine client, Bird in Hand, we are always trying to increase the UK presence for the brand. 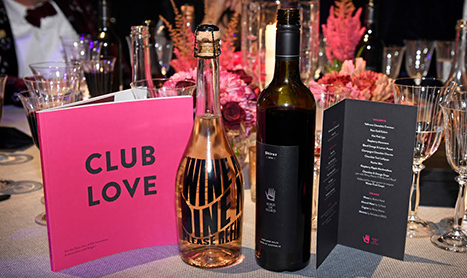 After a successful launch with renowned fashion designer Henry Holland, we were on-hand to assist on the headline sponsorship for the Elton John’s Aid Foundation event, CLUB LOVE. The brief was to manage and oversee a smooth running of the sponsorship collaboration between Bird in Hand and EJAF. 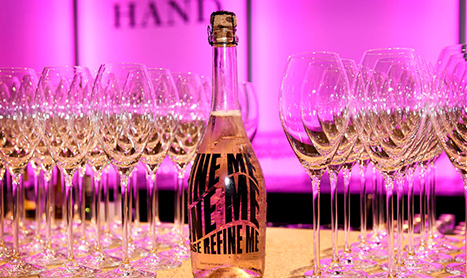 Bold branding was created for the event along the the large feature bar in the main room and a large fixed bar in the main reception area, as well as wine on all the tables served throughout the evening. 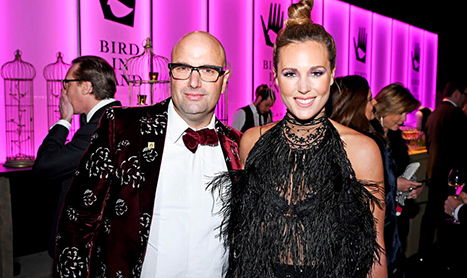 Bright Light ensured the Bird in Hand team were able to meet Sir Elton John himself, as well as presenter Graham Norton and British pop sensation, Sam Smith which ensured necessary UK branding for Bird in Hand to use across social media and within newsletters. As well as obtaining key photography throughout the evening, Bright Light also filled the Bird in Hand table with guests such as Pixie Geldof, Henry Holland, Cameron Richardson and wine journalist Amelia Singer. All guests thoroughly enjoyed themselves and posted on Instagram and snapchat throughout the entire evening, promoting the recent Henry Holland collaboration. The evening consisted of an enchanting, colourful black-tie dinner and cabaret, presented by Graham Norton and performances by Sam Smith and Anne-Marie. A magnificent Kabuki drop and glitter storm marked the opening of the fabulously theatrical Belvedere RED After Party with fairground attractions including a ferris wheel, hoopla games, strong man contest and tarot reading plus a lively dancefloor inspired by DJ sets from Sophie Ellis Bextor and Richard Jones. 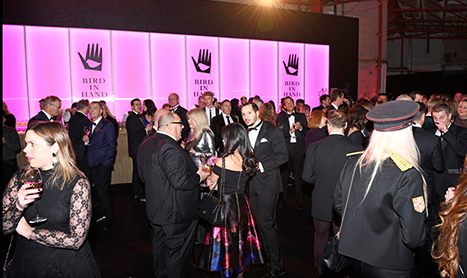 Bird in Hand were truly delighted to be part of such a fantastic event, raising over £1 Million to help LGBT+ people in Africa and Eastern Europe.